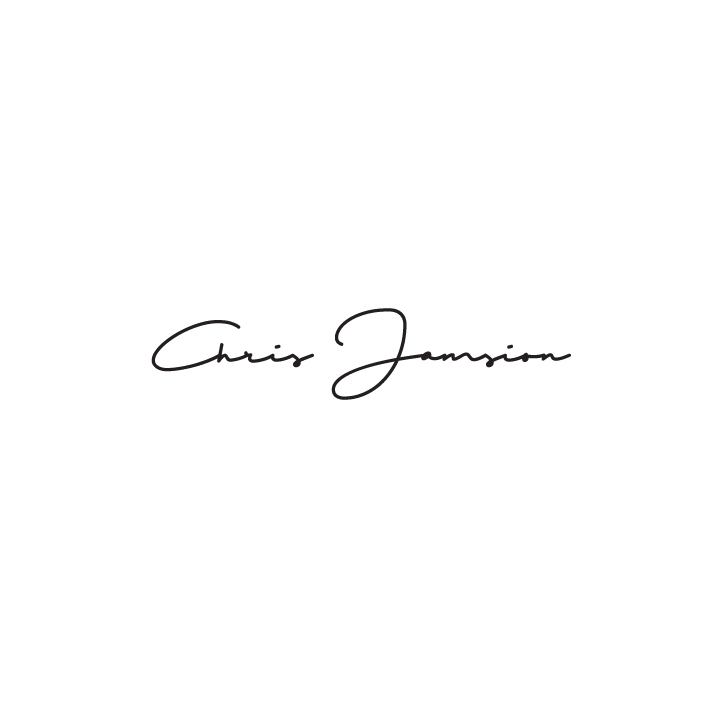 Singer and songwriter Chris Jamison went from studying musical theater as a kid to spending his college years in Columbus, Ohio playing acoustic shows at local restaurants and bars. In 2014, he jumped at the opportunity to audition for the seventh season of NBC’s The Voice. With Maroon 5 singer Adam Levine as his coach, he eventually finished third as Pharrell Williams claimed, “Chris Jamison to me was nothing short of magical!” His debut single “Velvet” impressively moved over 77,000 digital downloads during its first-week of release as he eventually racked up over 400,000 sales, making him “one of the best-selling artists in the show’s history.” Chris peaked at #5 on the iTunes Albums charts with the release of his debut EP titled I Am Chris Jamison on August 19th 2016, and is currently working on new music that is set to be released in the next few months. Thank you for your message! Chris will be with you as soon as possible.